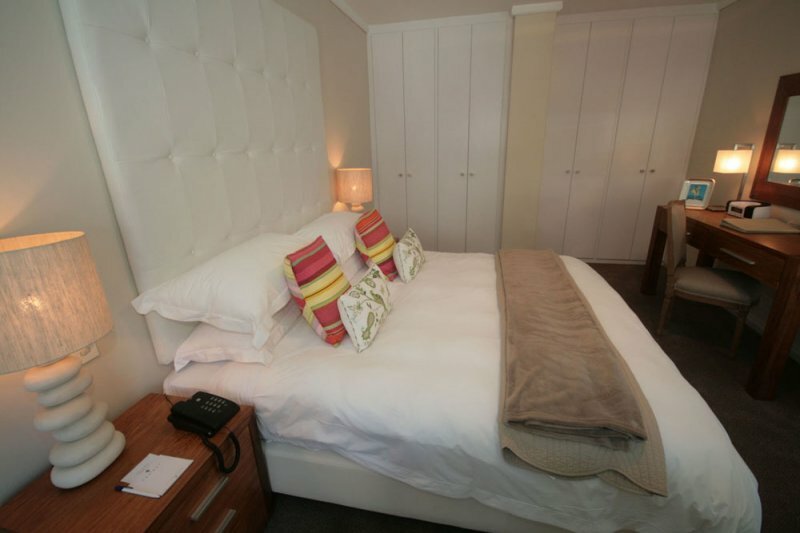 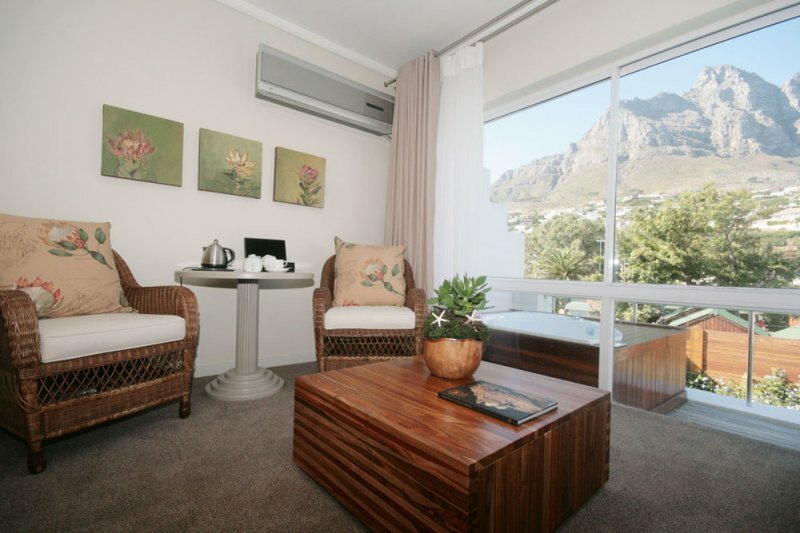 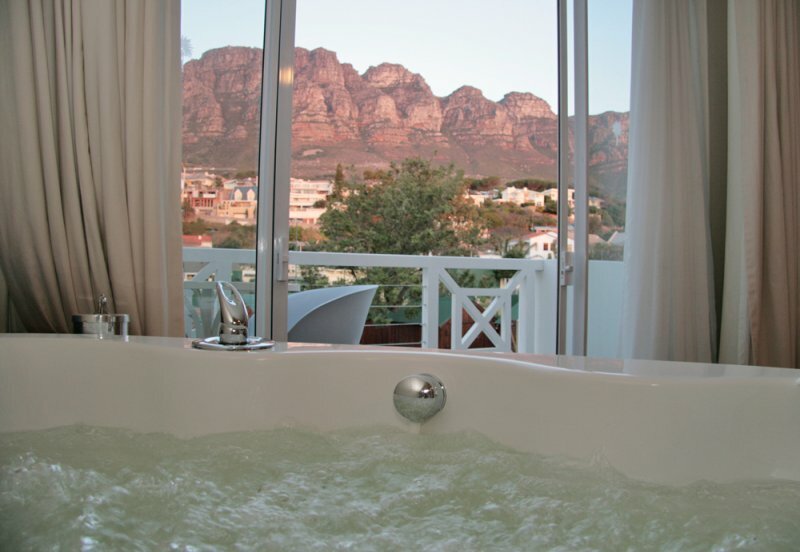 Premier Mountain rooms are double-sized rooms with views of the Twelve Apostles mountain range, and spa baths from which to enjoy them from! 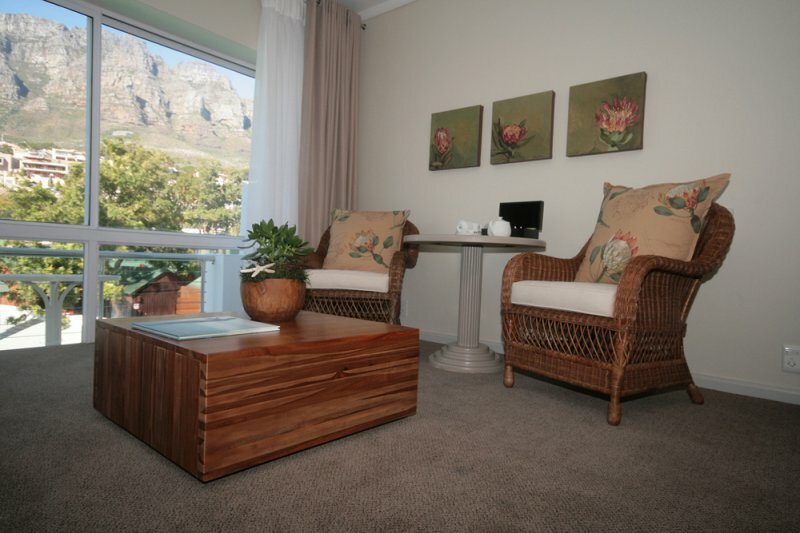 They have a sitting area, balcony, entrance lobby, mini-bar, tea & coffee-making facilities, safe and en-suite bathroom with separate shower. 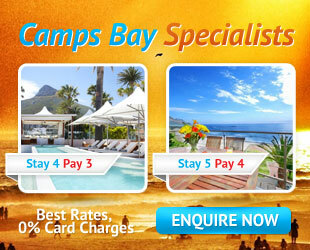 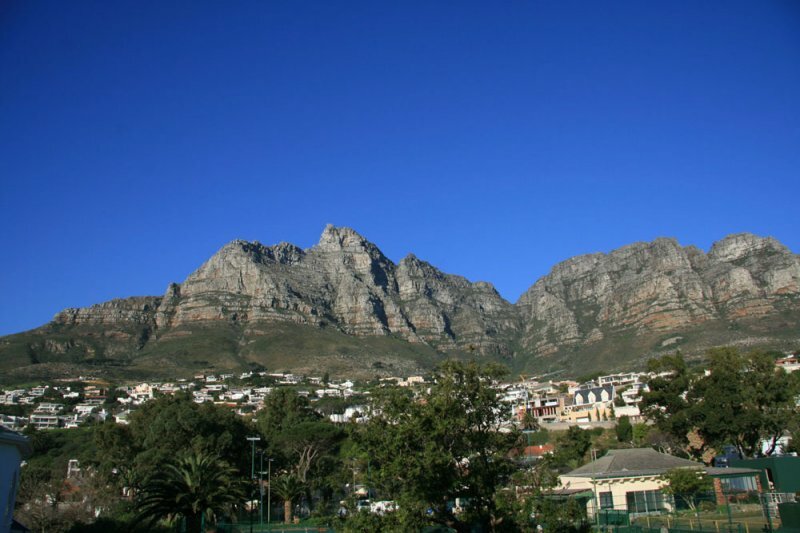 Lovers of dramatic landscapes will appreciate the views of Table Mountain and the Twelve Apostles Mountain Range.